After Judwaa 2, Varun Dhawan is ready to show some magic of October in the month of April. Not kidding! 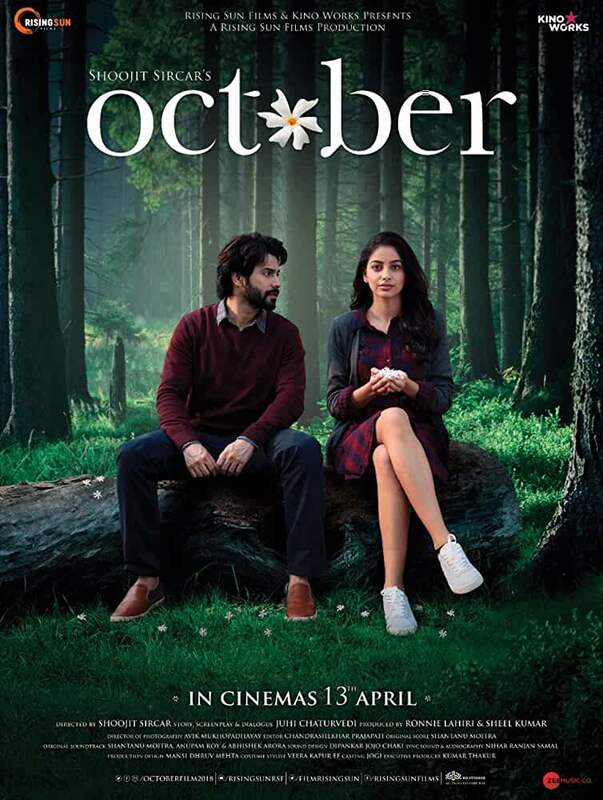 October is an upcoming 2018 Indian Hindi-language romantic drama film which is directed by Shoojit Sircar.The movie is inspired by the Hollywood Oscar-nominated movie named 'Her'. The film stars Varun Dhawan, Banita Sandhu and Gitanjali Rao in lead roles. Eagerly waiting to watch Varun's performance in October, get your calendars marked now.